Famous For: Tourism, Experience seekers, Photography, Nature. Entrance Fee: There is no entry fee charged for tourists or visitors in this beach. Visiting Time: Open on all days of the week. There is also no limited time duration. Visit Duration: It takes approximately 1-2 hours to complete the visit. You can spend a lot of time here depending on your preference. 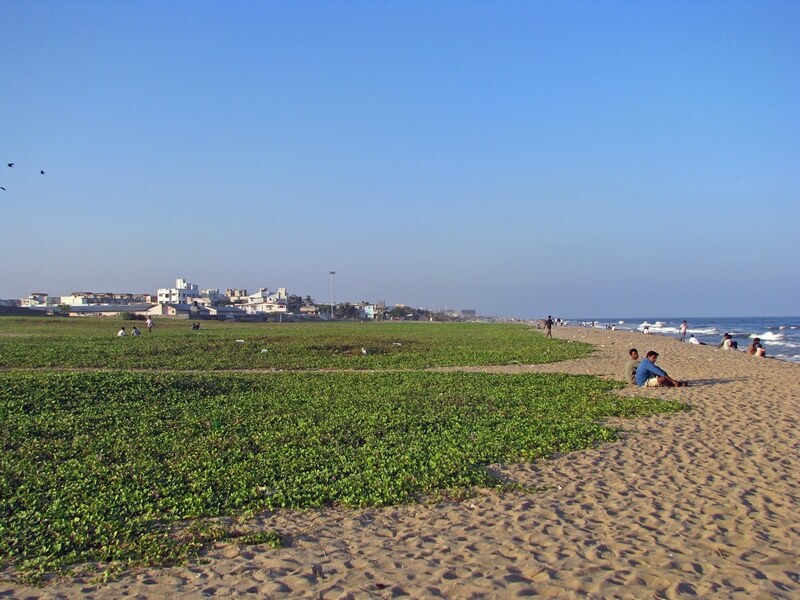 As the name suggests, the Breezy beach in Chennai is ideal to spend some time with your friends or family. It is located in Valmiki Nagar and the area nearby is away from all disturbance. If you are in Chennai or you are planning to take a trip, keep this on the top of your list and make sure that you do not miss out on this spot. Carry an umbrella to be prepared in case of light showers or extreme sunny days. Apply sunscreen if your skin is sensitive to the rays of the sun. Do not force anyone or push anyone to swim in the waters. The consequences might not be very desirable. Carry towels and an extra set of clothes if you are planning to go swimming. Do not litter the beach area by leaving behind any food packets or plastic bottles. All these things destroy the scenic beauty of the beach. If you love food, Chennai will be heaven. The south Indian cuisine is not only a variety of many lip smacking dishes but also available at all ranges. You need not have to burn a hole in your pocket to try the dishes. The nearby restaurants serve delicious food and is a must try in the area. Watching a peaceful sunset is one of the many things that will definitely win your heart over. The best way to take some time off is by reading a book and relaxing. If you love to capture beautiful scenes, the Breezy beach is the best way to show some creativity. Keep the photographs as memories for a lifetime. The nearby area has several markets to shop from. These places include Thiruvanmiyur market. Go around and you will get to explore a lot more. You will not need any guidance to help you take a tour. The place is calm and quiet. There are several blog posts and articles where people enlist their experience here. 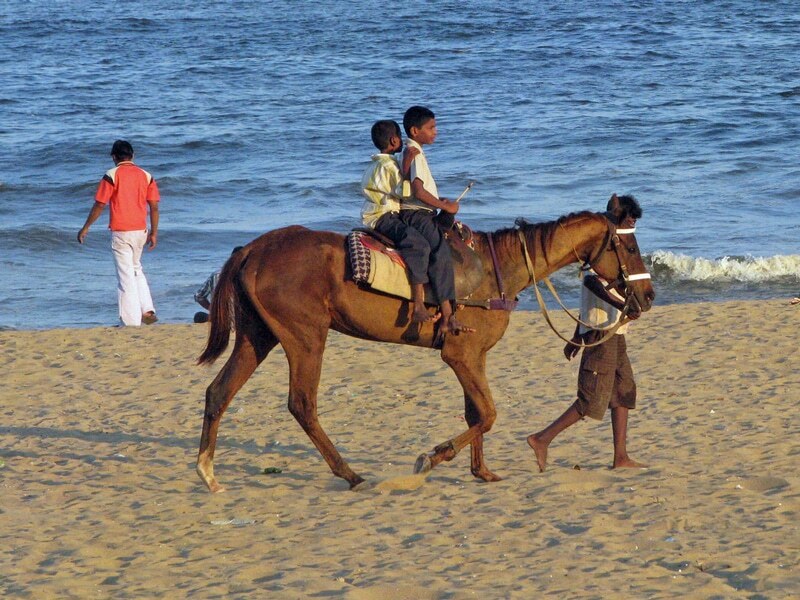 The Breezy Beach in Chennai is within easy reach of any place. The nearest railway station is the Chennai Egmore station. It is approximately around 10 kilometres away. Both bus and taxi station services are available from here. If you wish, you can always hire a personal cab to take you there. The Chennai International Airport is also about 10 kilometres from the Breezy beach. The place is well connected and you will face no trouble to reach there. Chennai is hot and humid all year round. Thus, the summer temperatures can be a barrier when you plan a day out or sight-seeing. The heat and the sun is usually not the best combination. November to March can be a very pleasant time to take a trip. The cool breeze and amazing evenings will give you the absolute perfect vacation. Try avoiding the monsoon or summer months. Unlike other beaches in Chennai, this is not a very popular one. Not many tourists were aware of this place until the recent years. Mostly it is deserted and there are not many people. It serves as a perfect holiday if you want to relax. If you are looking for a getaway to renew your mind and body, Breezy Beach is perfect. The usual city life in the 21st century is noisy and tiresome. Plan a quick trip and enjoy to the fullest.